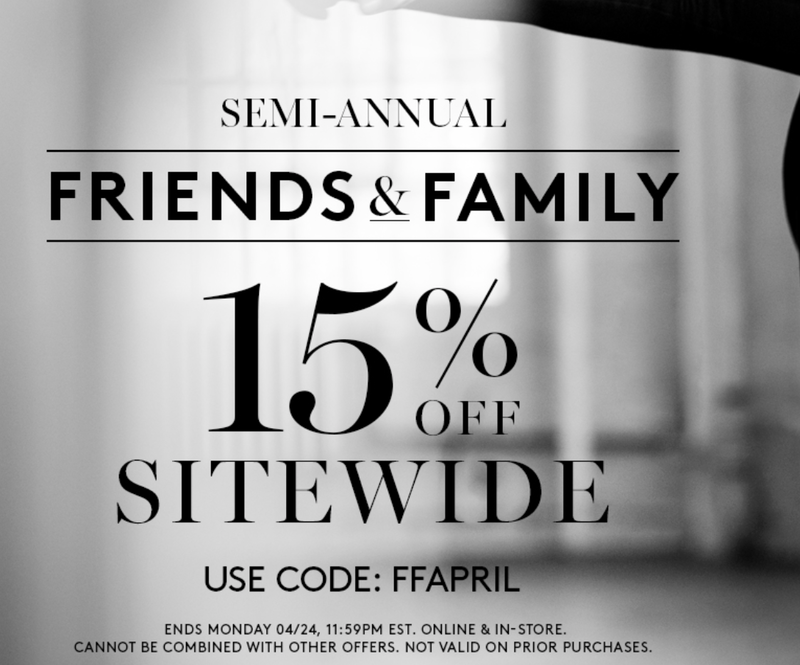 I was just browsing the Bandier site looking at the Rose Gold APL Tech Looms that I’ve been coveting and I noticed they have a friends and family sale. I’m wanting these sneakers something fierce but I think I’m going to hold off. These are the sneakers used on the Lululemon website. 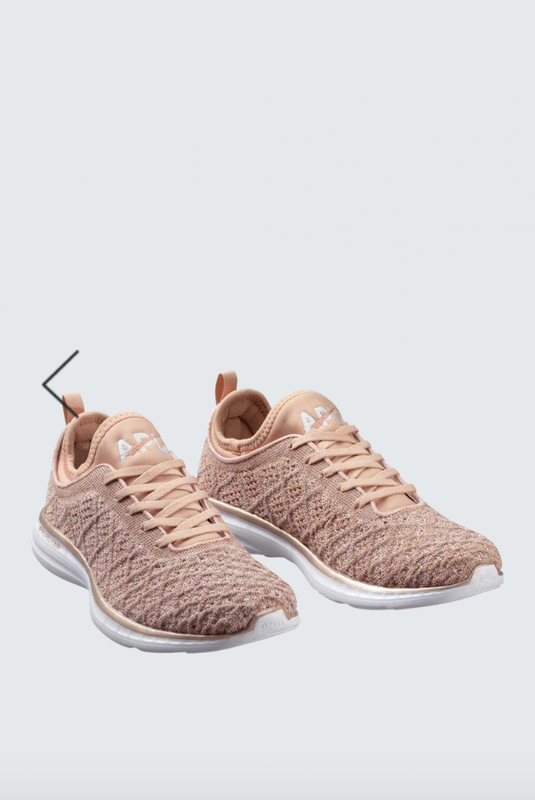 A reader/friend mentioned that she found these APL sneakers in Gold (not rose gold) which are equally pretty, at The Bay on sale for $80CAD. This is a better deal for us Canadians, but unfortunately they are sold out. I’ve been stalking various sites since then looking for that same deal. *If you’ve not shopped at Bandier before, they also give you 10% off your first purchase when you sign up for their newsletter. I believe you can stack both the 10% and the friends and family 15% discounts together. "Sole Training Short Sleeve Black Currant, Arrow Jacquard Wunder Under Pant, Crescent Tee"
I have not yet, but plan to. I have a PO box in Blaine washington that I can order to to save costs, but when I order from Rogue (same shipping situation) my gym friends do a group order together and share the shipping. It's cheaper than buying off the Rogue.ca website that way. I will likely be ordering the Alo Moto leggings at some point, but not the runners. As I mentioned in the post, the Bay seems to be the best deal for Canadians. hi! i actually have ordered from Bandier before & i can confirm you can't combine both the first time user code with the semi annual 15% off code, just tried with making a fake email lol!! it would of been awesome to get 25% off a michi bra I've been wanting tho. Thanks for letting us know! That is a huge bummer. The stacked codes would have made it worth it almost for Canadians. Thank you for the headsup! Happy I don't have to stay up till midnight tonight for it. Bandier is great! I especially love their Koral line. Thanks for the head's up!